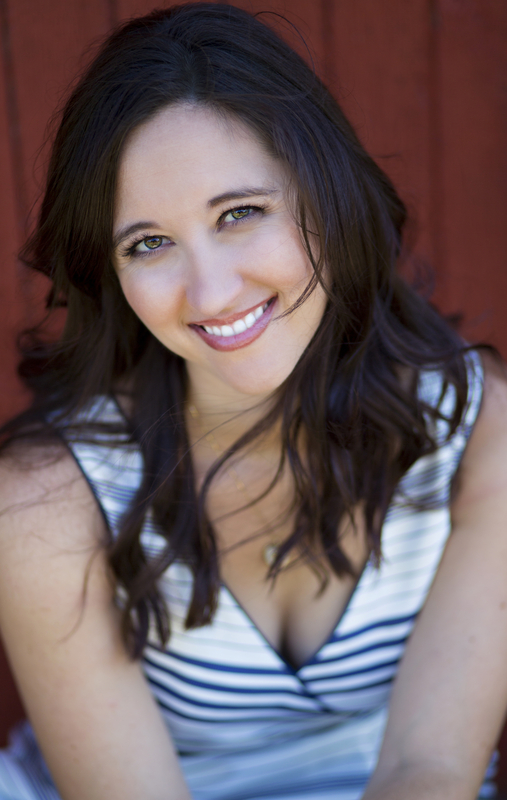 Lyla Payne is represented by Kathleen Rushall at Andrea Brown Literary Agency. I also write Young Adult novels. If you enjoy YA science fiction and fantasy, please visit www.trishaleigh.com to find out more about my first series, The Last Year, as well as upcoming projects.